We asked our readers to share their favorite photos with us for the month of July. Here are some of our favorites so far. 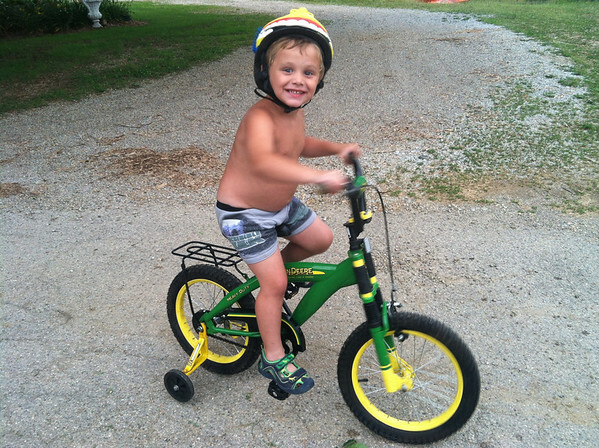 Thias McCoy, son of Molly and Brandon McCoy, takes his first ride of the summer on his new John Deere bicycle.